Beautiful weather, beautiful clients and a beautiful bump! What more could a photographer ask for?!? Mary and Ben are expecting their sweet baby girl to arrive in just one week! We will gladly share our wedding anniversary with her if she choses to be born on her due date. We had so much fun capturing the excitement and anticipation as this family of two grows into a family of three! 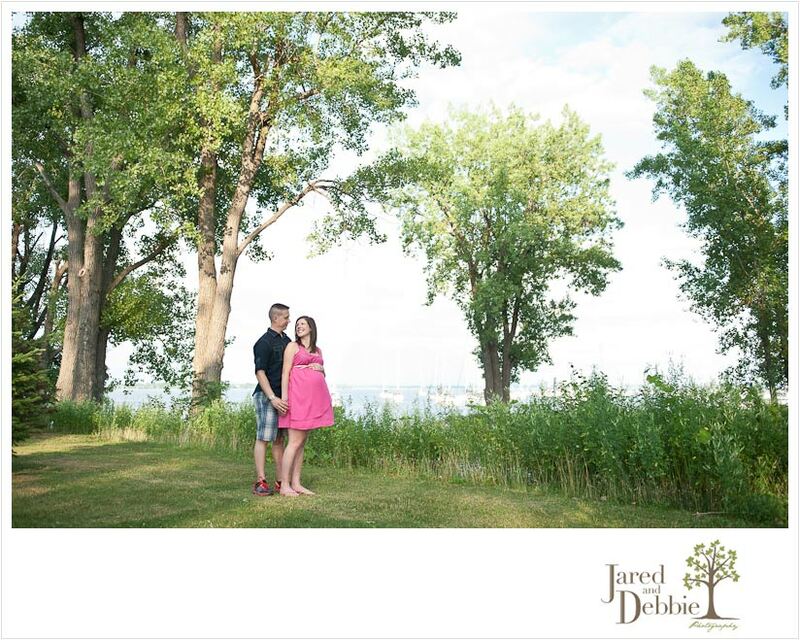 Here’s just a peek at Mary and Ben’s maternity session!